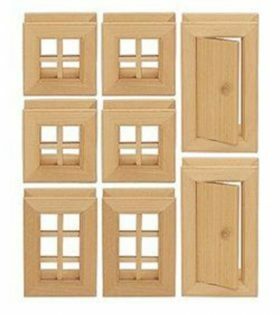 Children love the precisely crafted wooden windows and doors as an addition to any of the VARIS building construction sets. 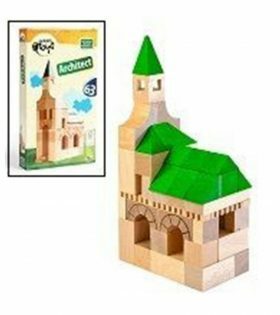 Made of highest quality environmentally sustainable FSC-certified virgin birch wood. 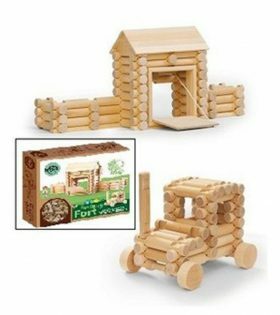 Children explore their creativity and develop fine motor skills building this natural wooden fort that has a working wind-up draw bridge and tractor with working wheels made of safe and durable hardwood from environmentally sustainable FSC-certified virgin birch. 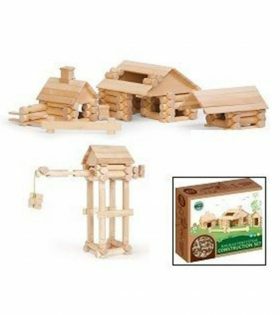 Children become immersed in farm life and develop fine motor skills building a little wooden farm from environmentally sustainable FSC-certified virgin birch wood. 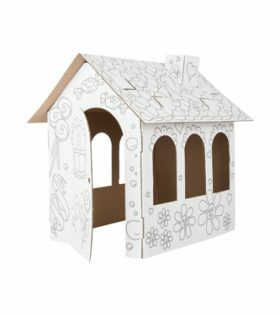 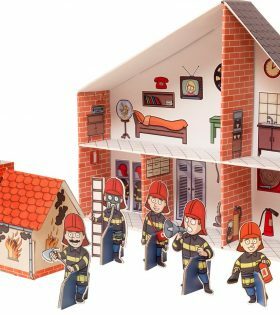 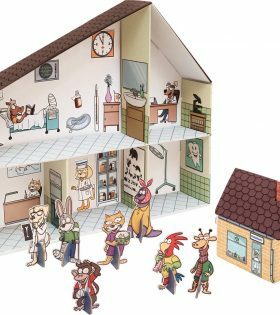 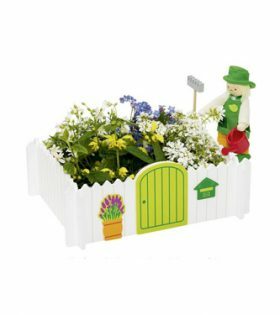 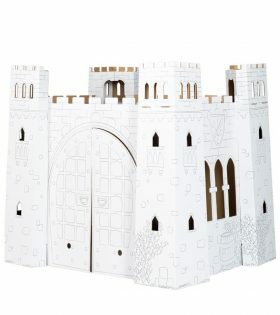 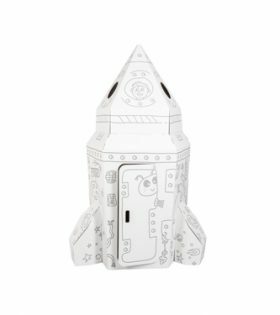 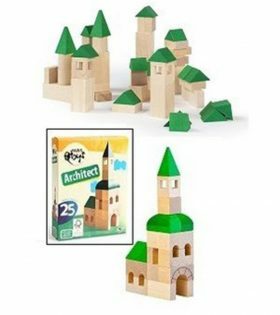 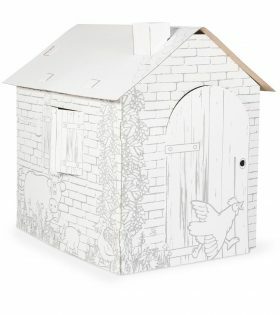 Children immerse themselves in building imaginative scenes with this quality construction set made of environmentally sustainable FSC-certified virgin birch wood. 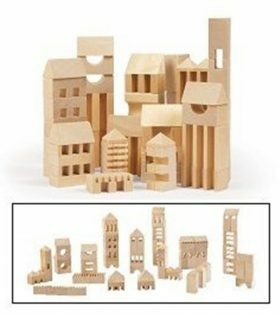 At the same time they are developing imagination patience hand-eye coordination memory and visual perception. 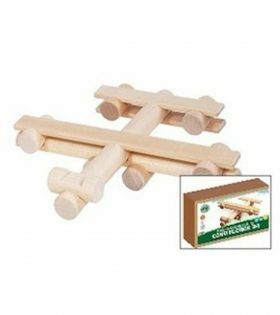 Children explore their creativity and develop fine motor skills building this natural wooden airplane made of safe and durable hardwood from environmentally sustainable FSC-certified virgin birch. 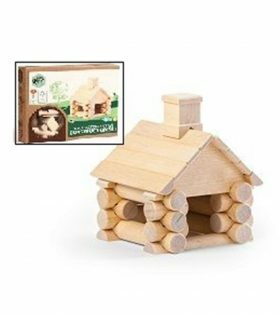 Children explore their creativity and develop fine motor skills building this natural wooden log cabin made of quality hardwood birch from environmentally sustainable FSC-certified virgin material. 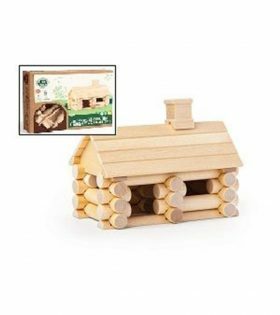 VARIS Construction Sets have a patented interlocking design based on traditional log building techniques allowing secure connections of separate pieces. 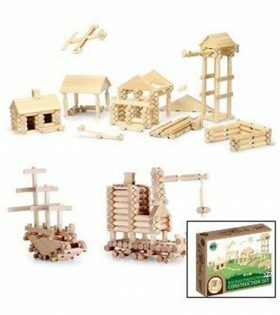 Children live into their imagination constructing landscapes out of these quality wooden building blocks made from environmentally sustainable FSC-certified virgin birch wood. 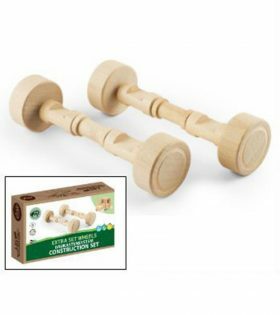 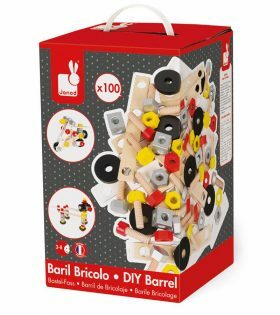 Natural building blocks made of safe and durable hardwood from environmentally sustainable FSC-certified virgin birch are a joy for children to construct with while exploring their creativity and developing fine motor skills. 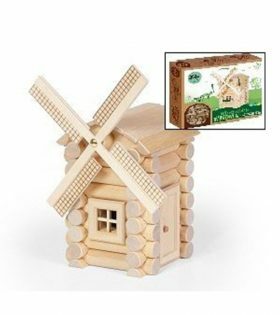 A small wooden helicopter! 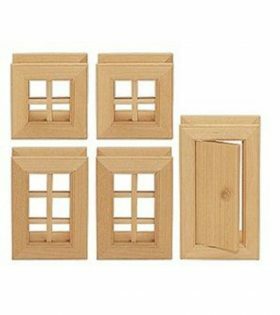 This construction kit not only has the suitable wood construction parts, but is also provided with a solar motor charged with sunlight by small solar cells. 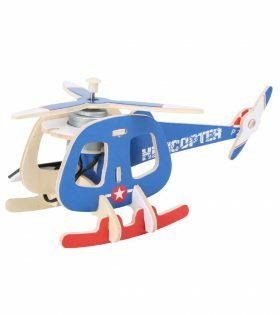 This gets the rotor blades of the helicopter moving and it almost looks as though the little one is about to take off!